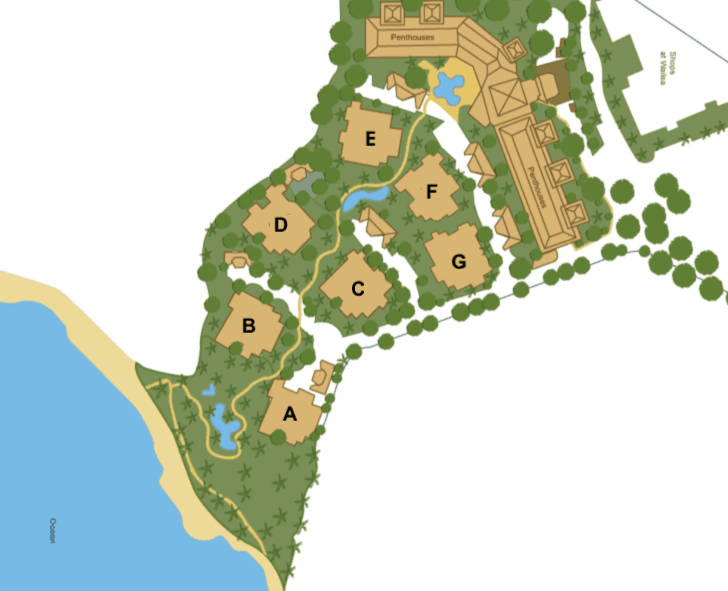 The Wailea Beach Villas community offers Modern Design and Amenities with a Premier Wailea Beachfront Location. Construction was completed in 2006 making Wailea Beach Villas one of the newest and most modern individually owned resort condominium on Maui. 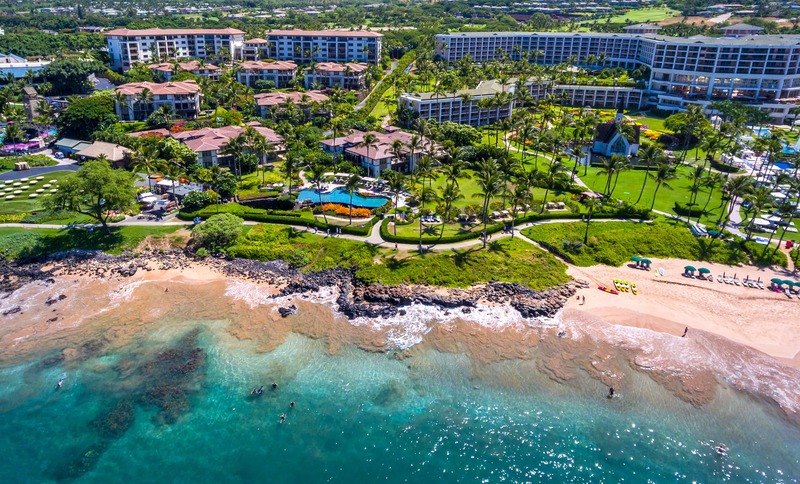 Located directly adjacent to The Shops at Wailea and just steps away from the World Renowned Wailea Beach, one couldn’t ask for a more central and desirable location. There are 60 units in the 5-story penthouse building, and 38 units located in the A, B, C, D, G, and F buildings at the Wailea Beach Villas. Hotel zoning gives owners the opportunity offer short term vacation rentals. On-site resort management and condominium security services are offered to residents around the clock. Pets are permitted, but with some restrictions. 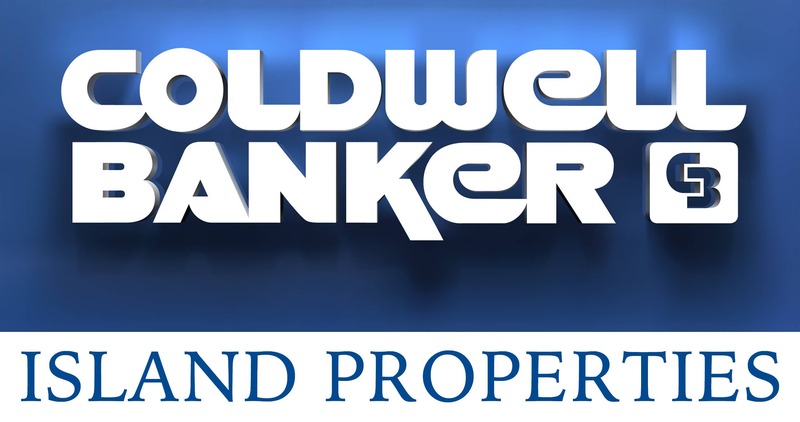 Contact me to schedule a private tour of any of the units currently for sale. I represent both Buyers and Sellers in Wailea Beach Villas and I would be happy to answer any questions. Contact me directly by filling out the Contact Form or at (808) 446-5841. Explore my Wailea / Makena Real Estate Page.